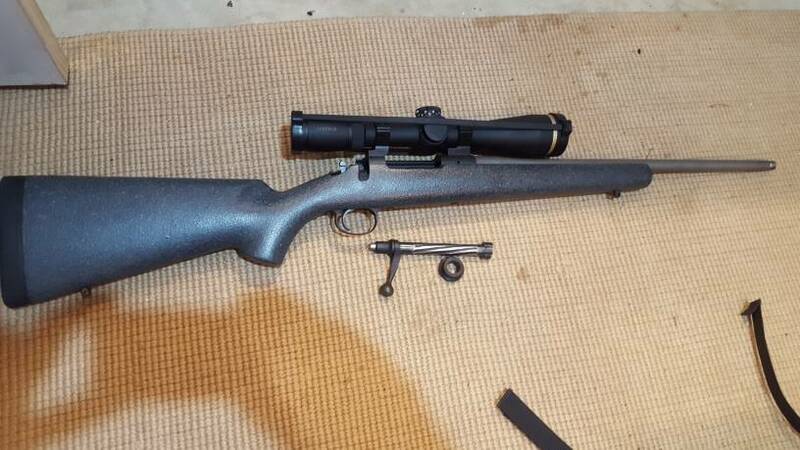 So I brought this off here with the plan to use it as my hunting rifle and my Tikka .260 on the range but I seem to keep using my Tikka. It has a 19" barrel threaded 14 x 1 and shoots 143ELDX at 2850fps 3 shots under 1" it's a dream to carry and is in top condition. Stock has no marks on it and comes with 1" and 30mm Tally rings. $1900 would prefer pickup or arrange drop off depending on where you live. That's serious velocity from 19in. Well done.